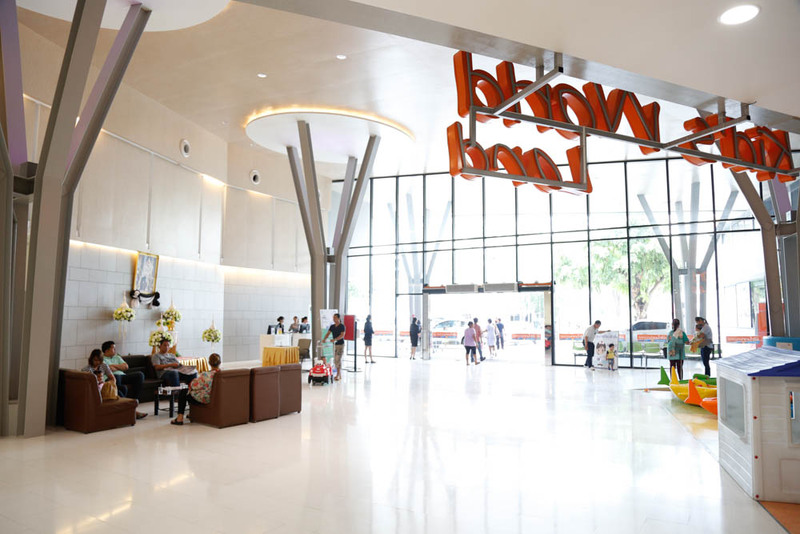 Nakhon Sawan is the 23rd largest city in Thailand with more than 1.3 million inhabitants. 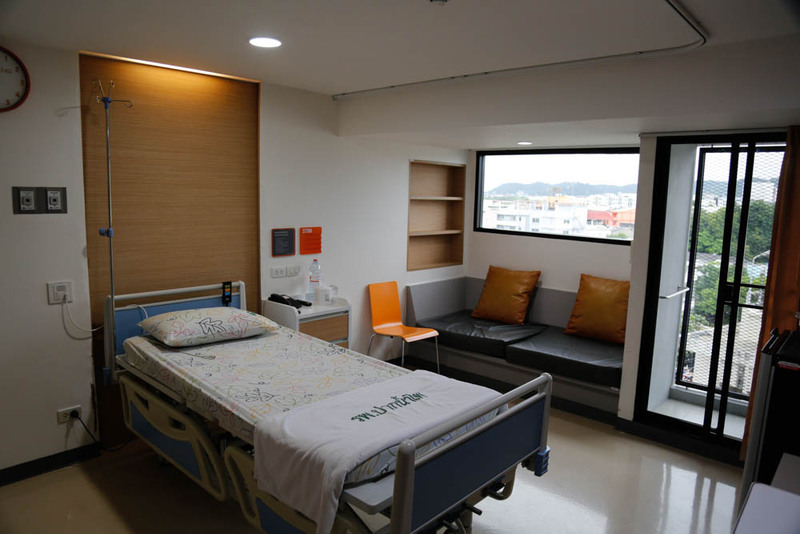 Princ Hospital Paknampo (Branch 1) is opened for 26 years, with more than 100 beds. 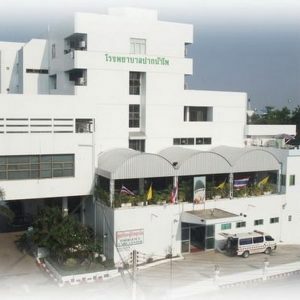 It has always been the centre for medical care for the people of Nakhon Sawan. 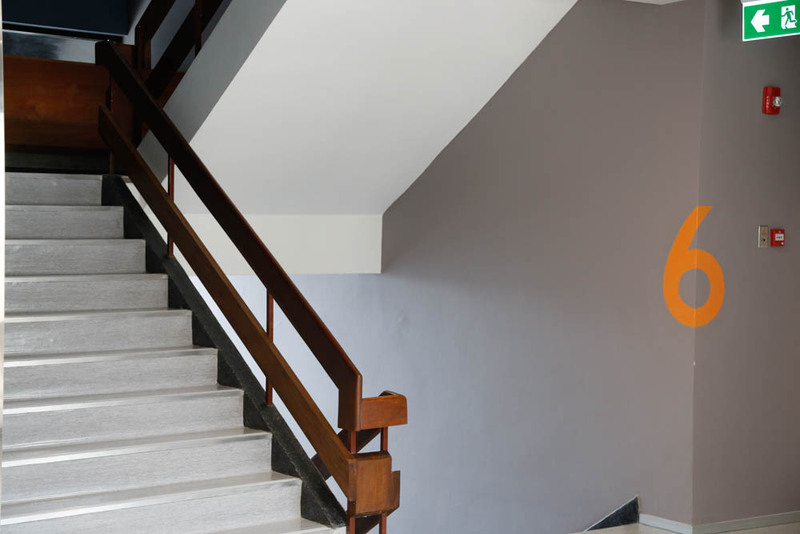 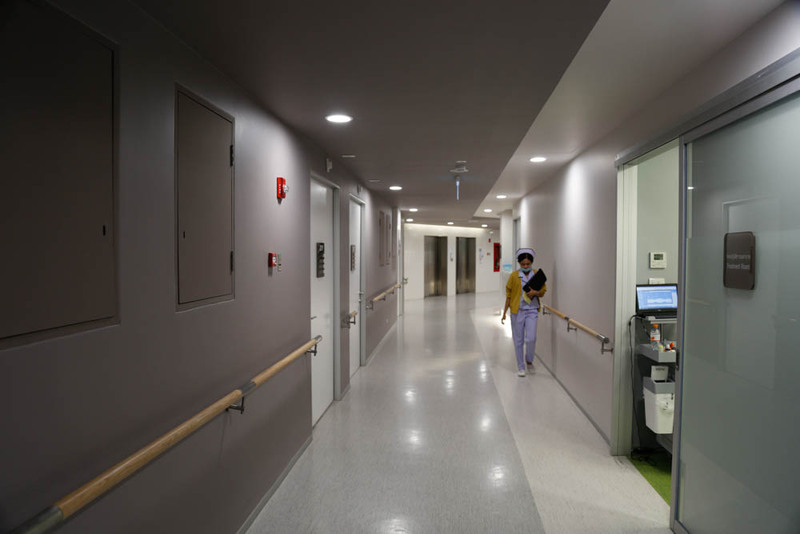 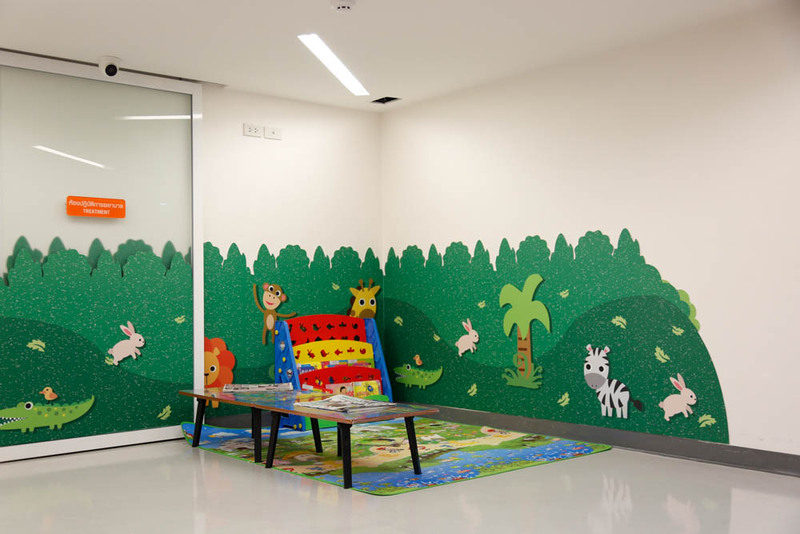 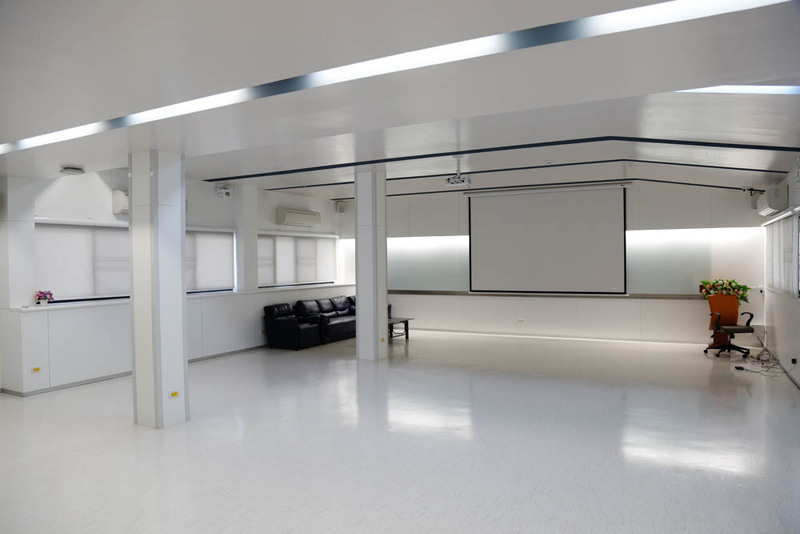 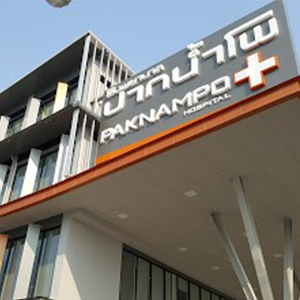 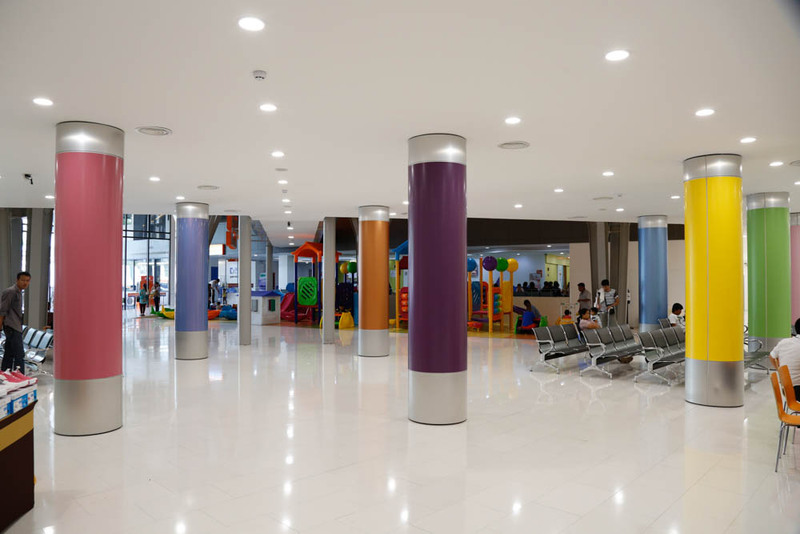 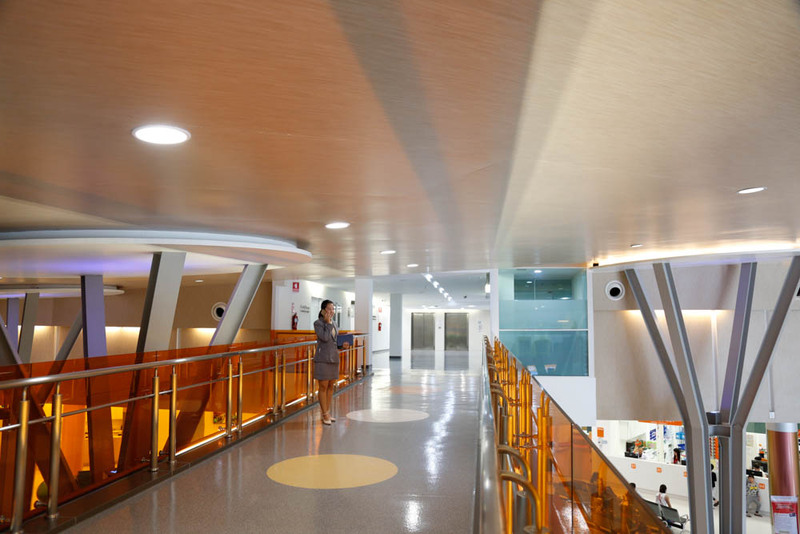 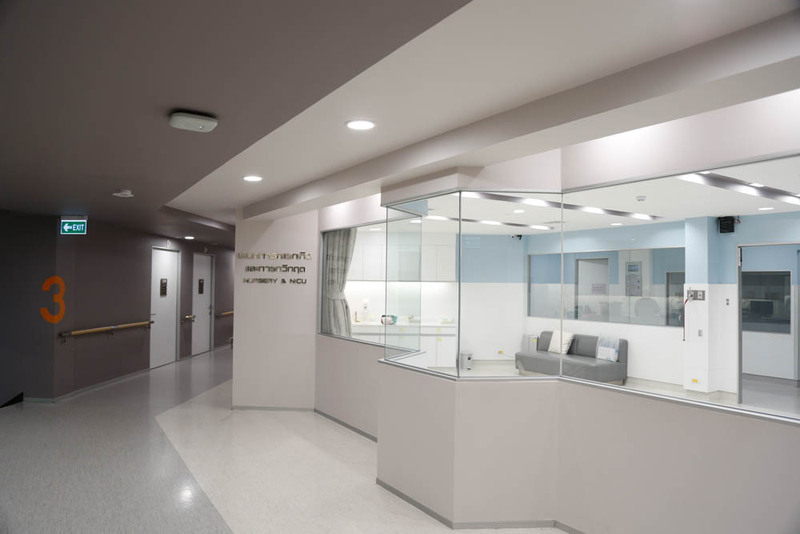 In March 2014, Principle Healthcare Company took the responsibility in managing and further developing Princ Hospital Paknampo into the next generation of healthcare services. 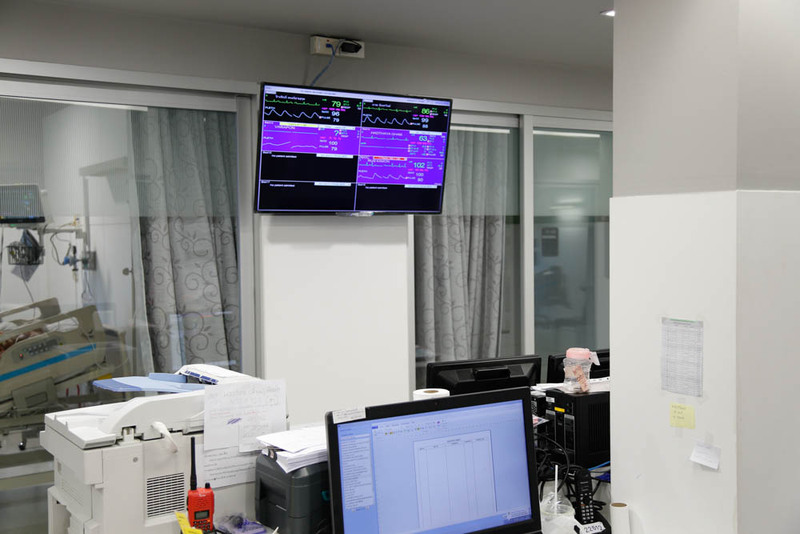 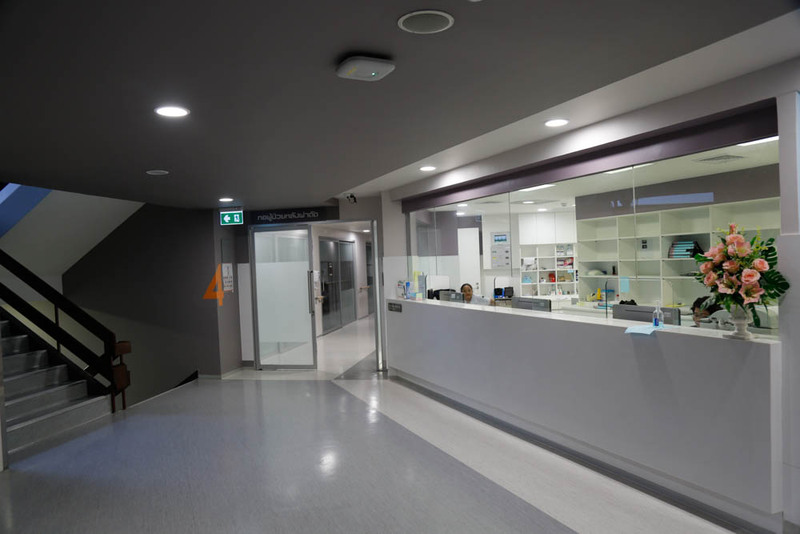 Principle Healthcare Company first initial step was to update the whole infrastructure and system to match the 21st century. 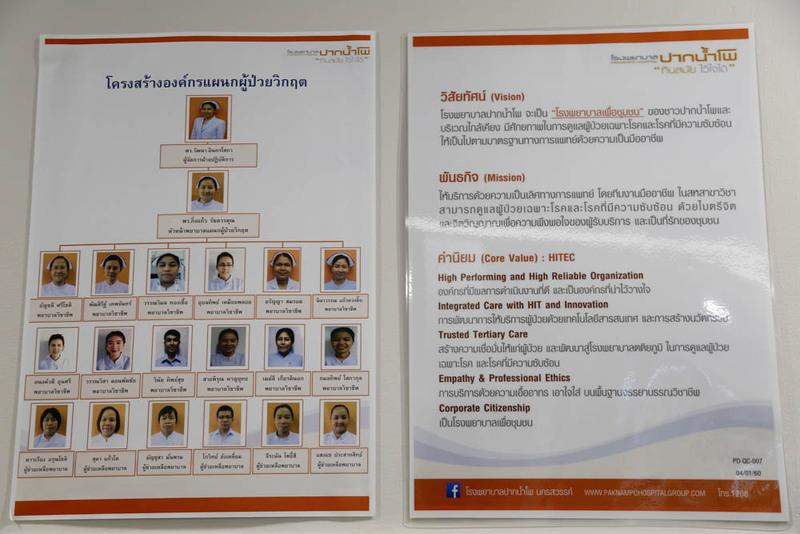 Princ Hospital Paknampo is internationally recognized by Healthcare Information and Management Systems Society (HIMSS) which is the leader of health Information Technology (IT). 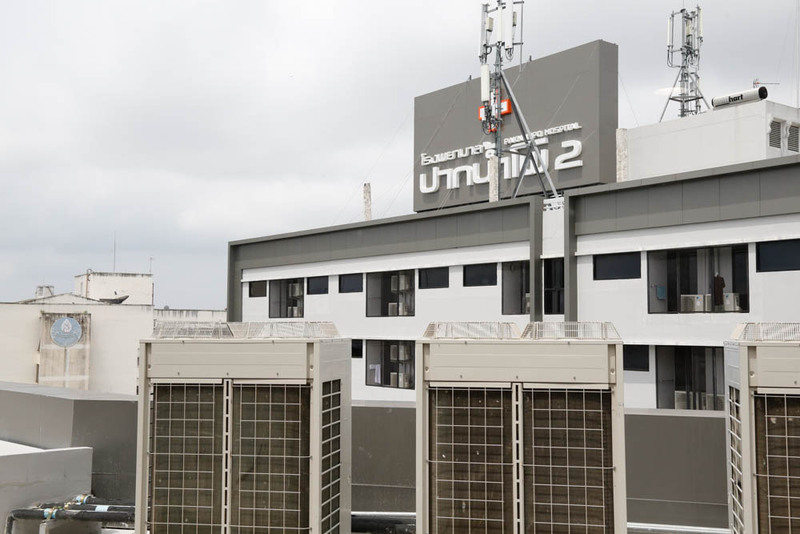 And is the first in Thailand receiving highest level of recognition of IT transformation. 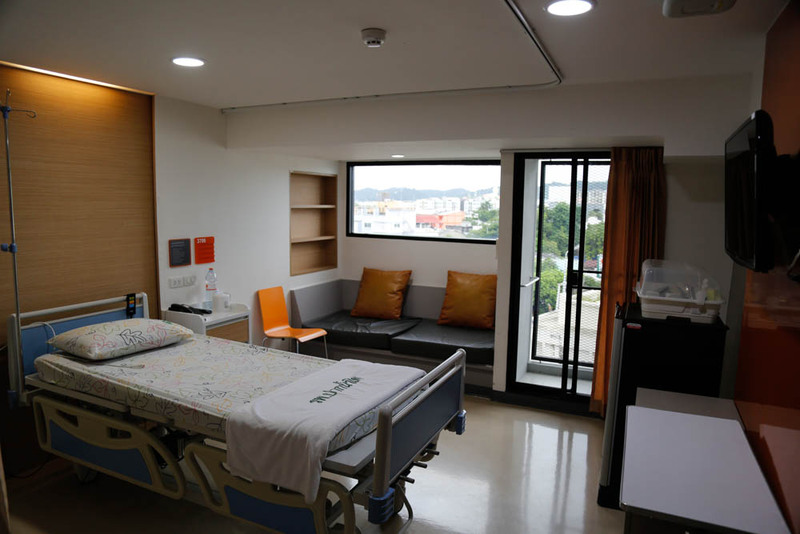 In July 2014, Principle Healthcare Company acquired a second hospital in the city centre, renaming it to be Paknampo Hospital (Branch 2). 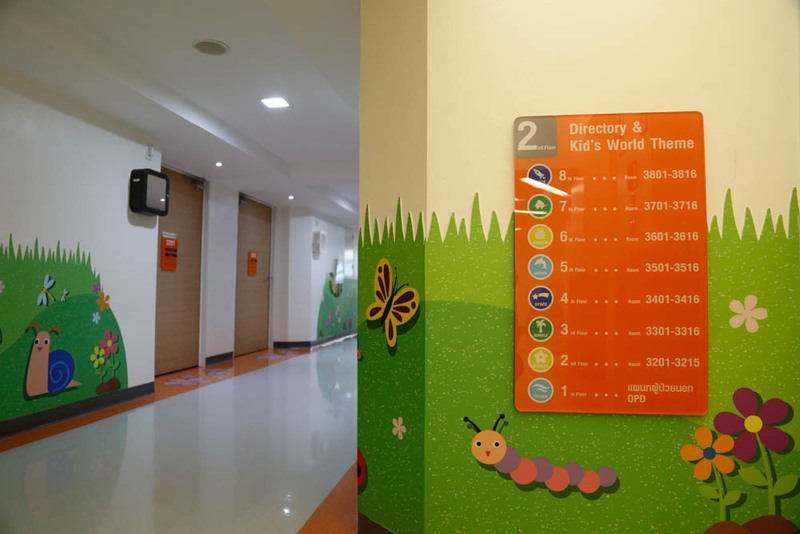 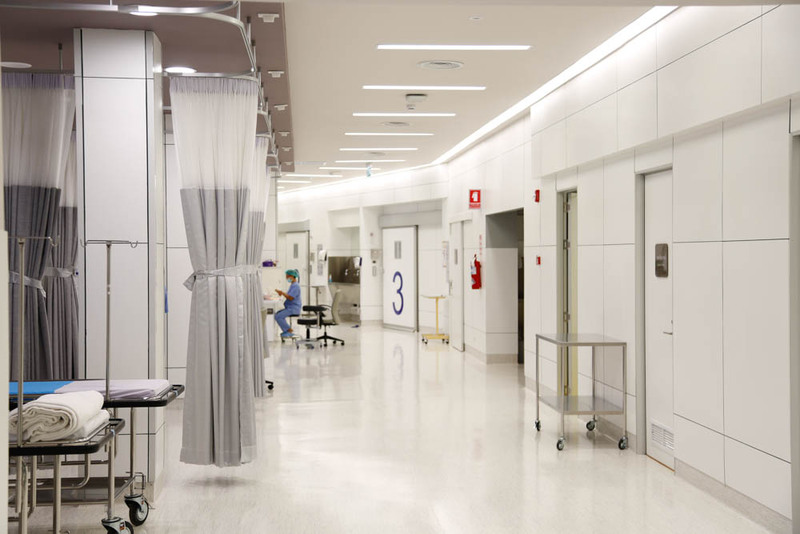 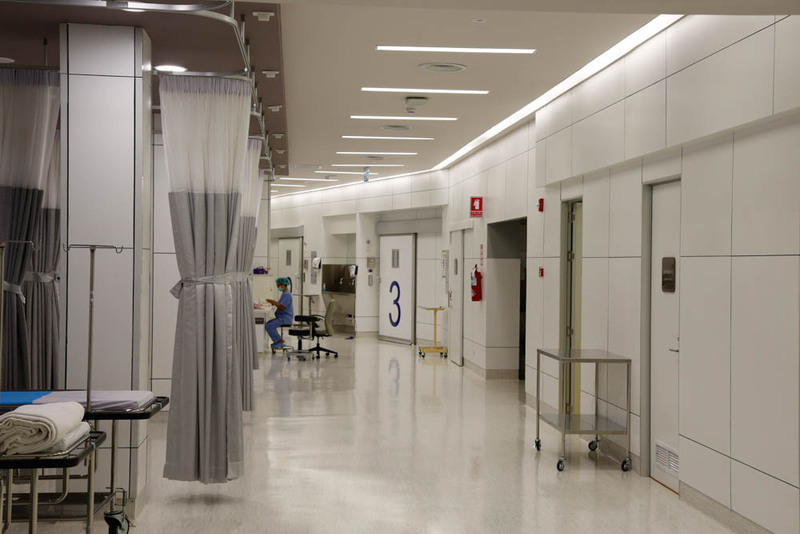 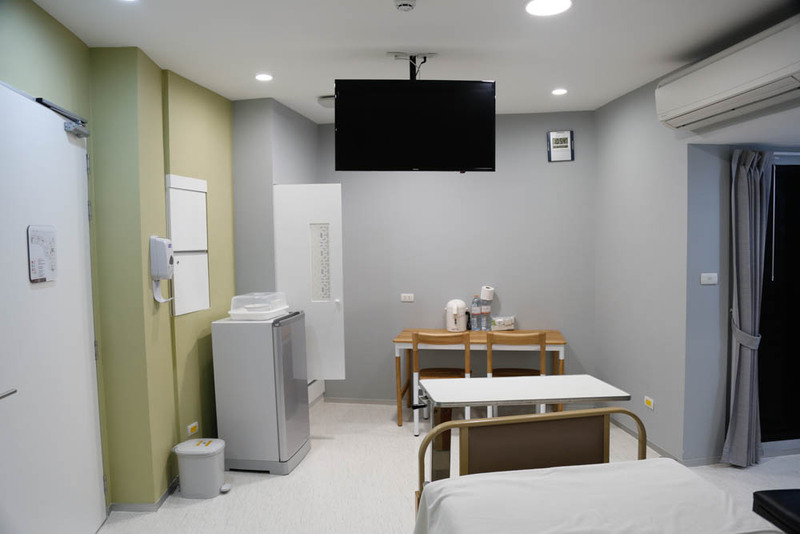 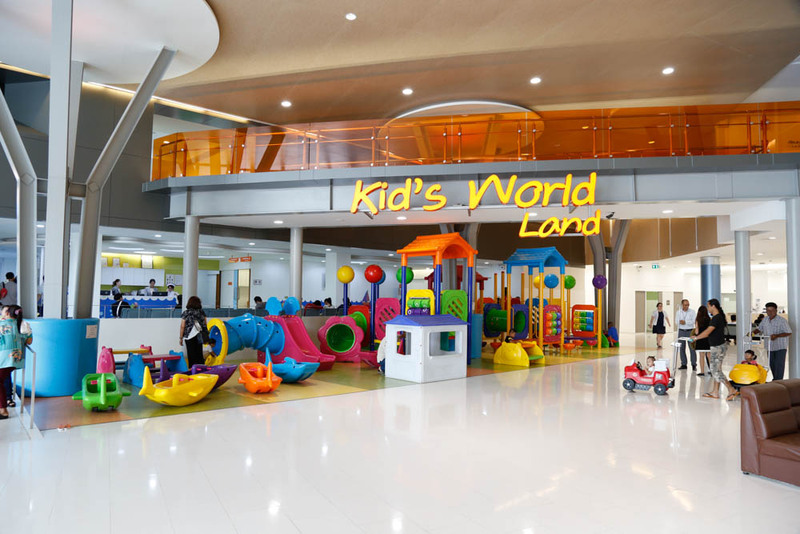 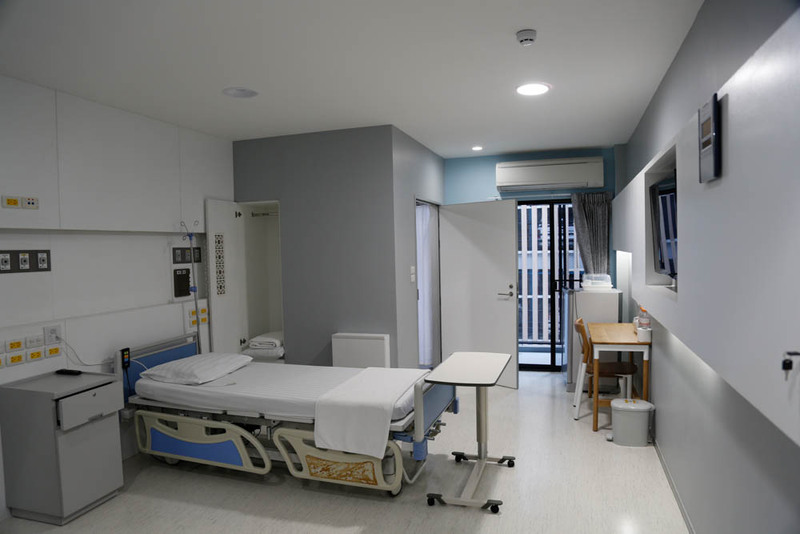 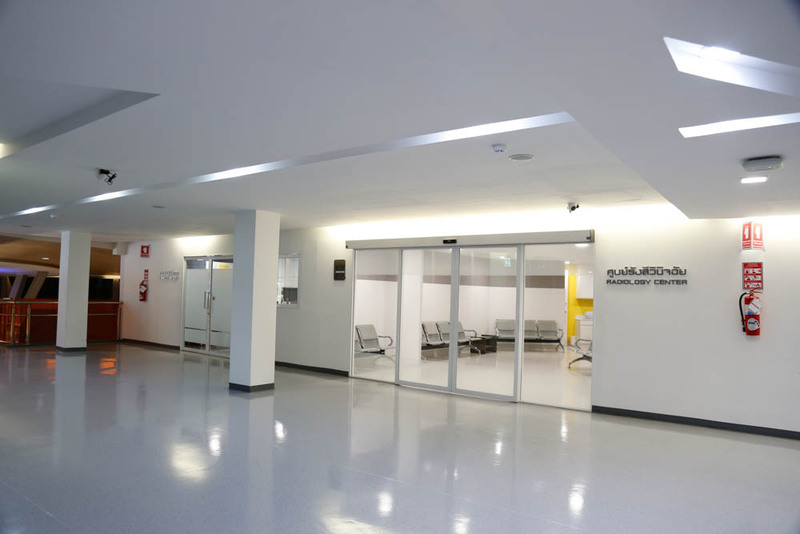 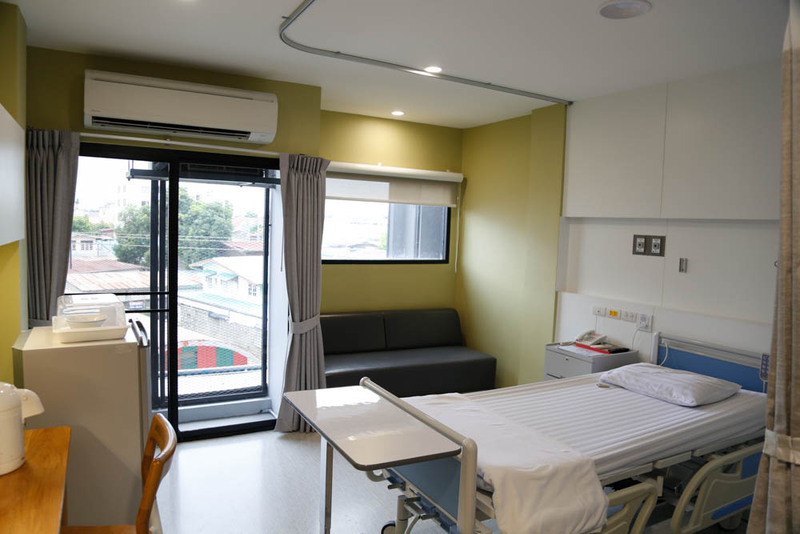 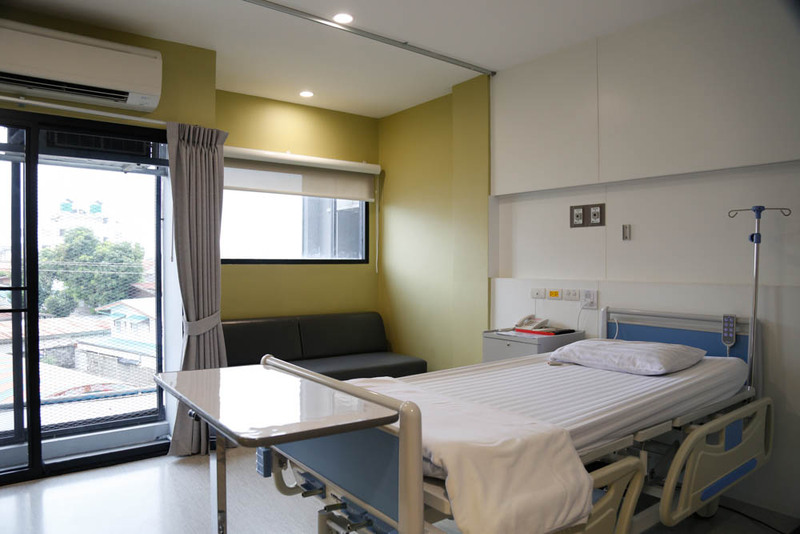 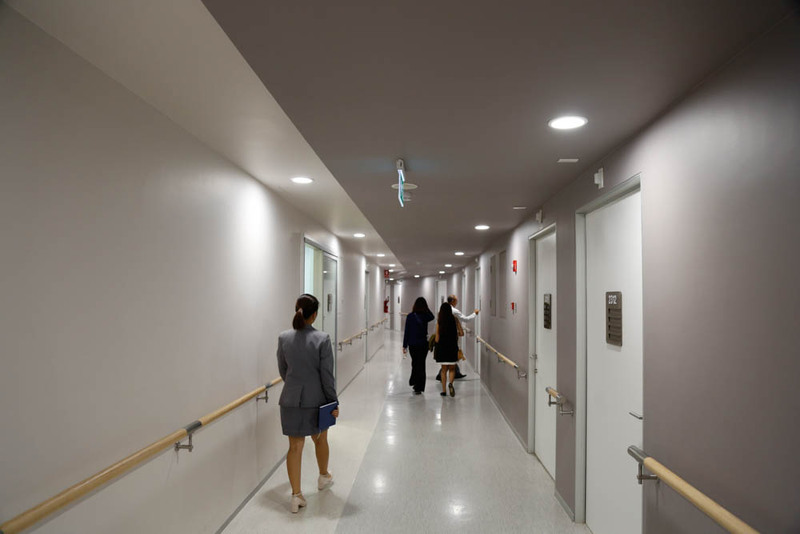 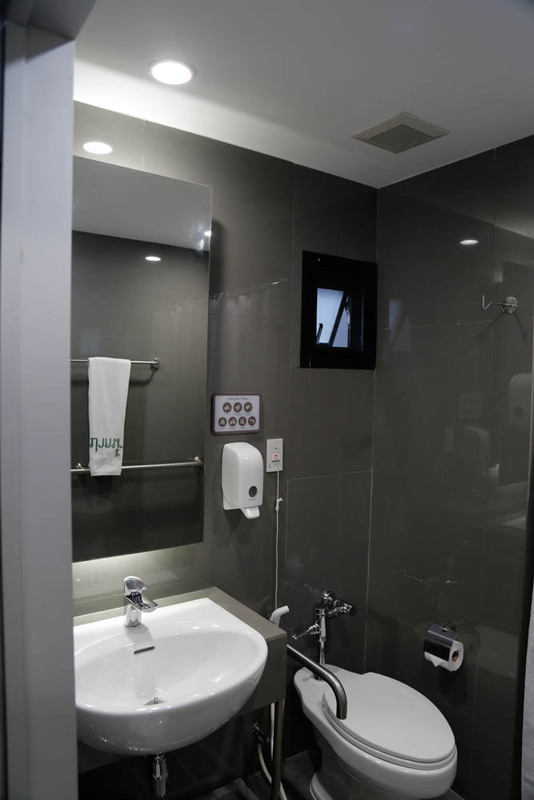 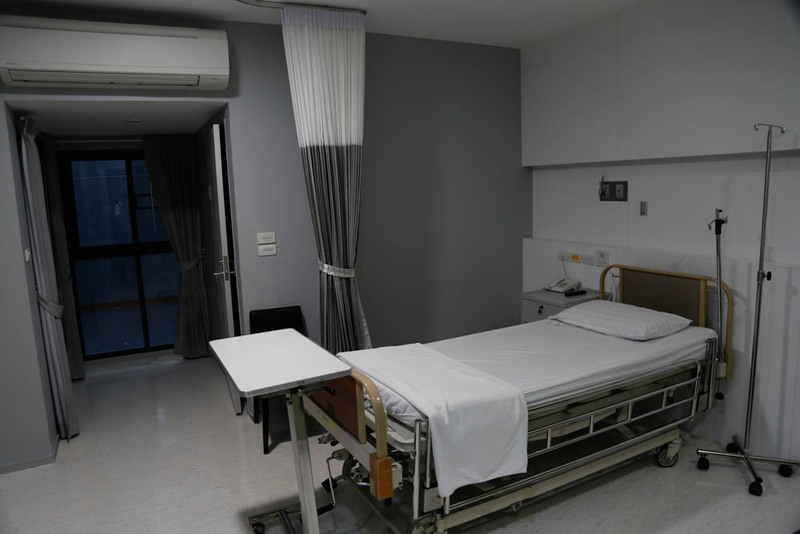 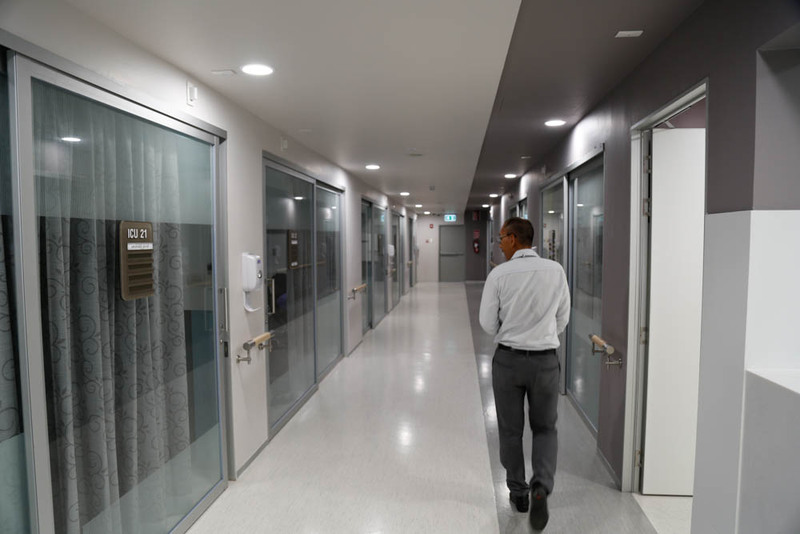 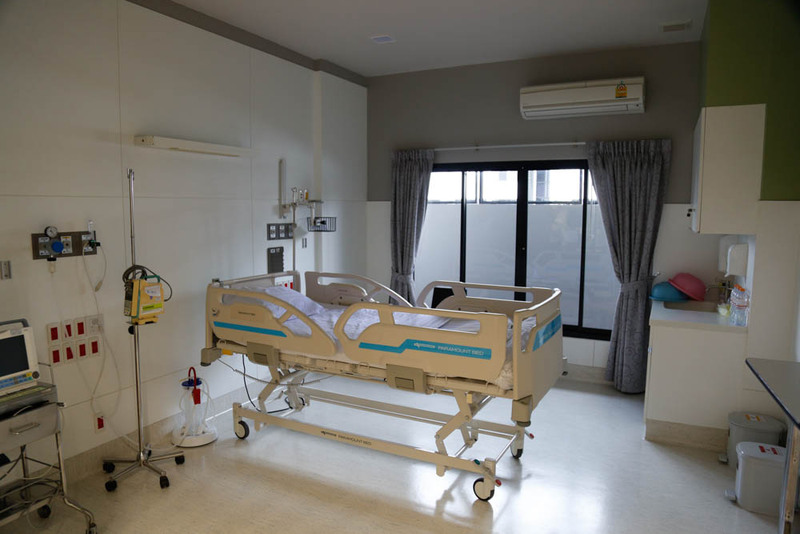 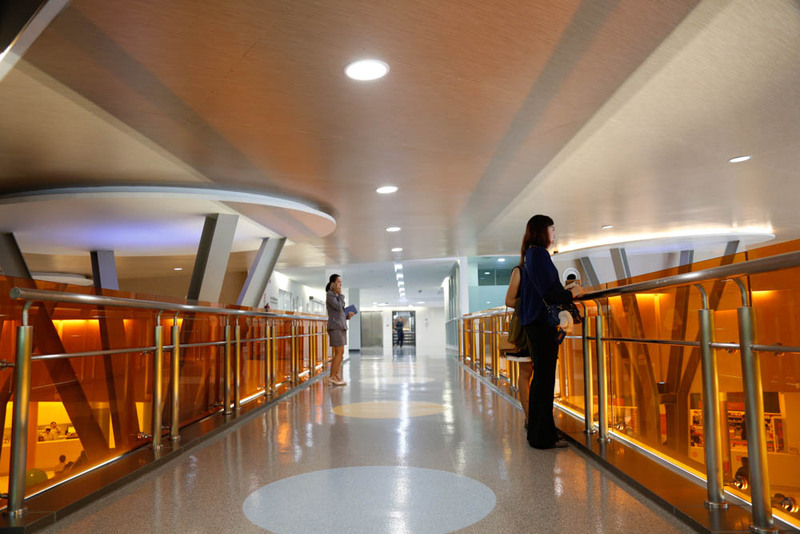 The two hospitals are merged to provided a total of 200 beds running under the same administration which are experts in managing hospitals in Thailand. 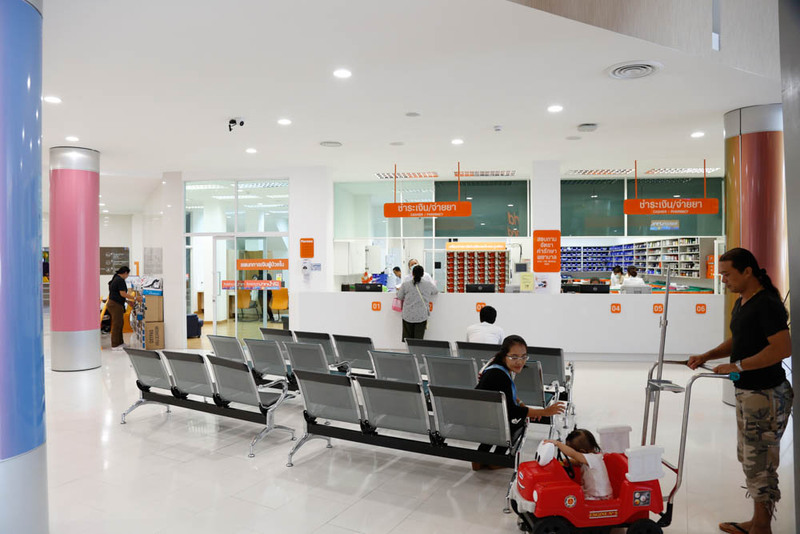 Princ Hospital Paknampo as formerly known as the centre for medical care is now recognized by the people of Nakhon Sawan as the best modern medical care centre which also provides community services to build a healthier and stronger Nakhon Sawan.